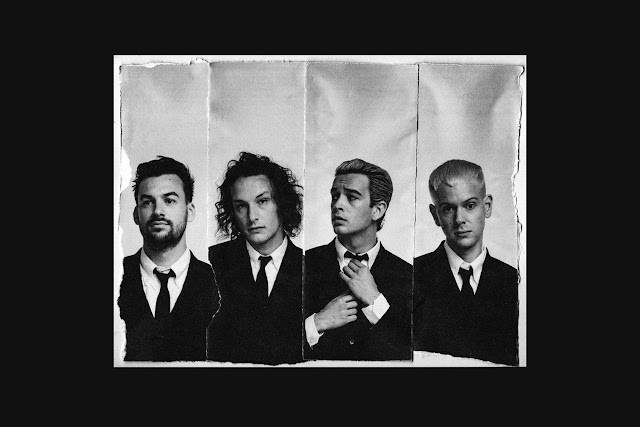 The 1975’s latest record is as much about thought provoking statements on the modern age as it is about the genre-spanning sound, perhaps giving a nod to our grasp on music, and a much wider access, thanks to the internet. Beginning with tradition, the quartet open with this album’s edition of a self-titled track, immediately throwing similarities to Kanye West’s ‘Life of Pablo’. 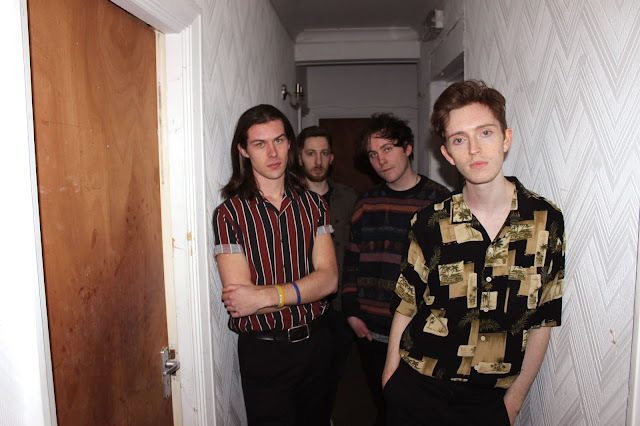 Give yourself a minute and a half to relax and prepare, you’re suddenly in the familiar territories of ultimate pop banger, ‘Give Yourself A Try’. 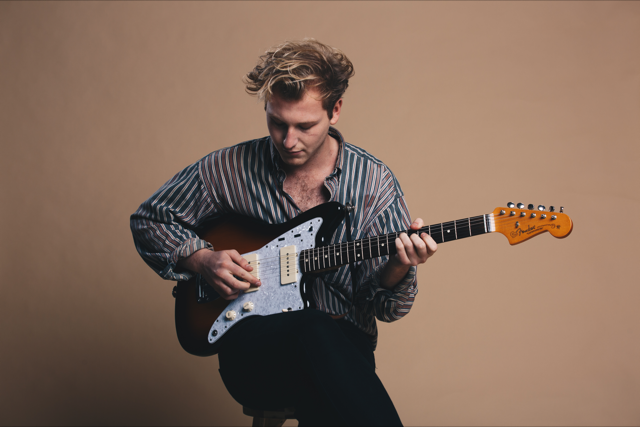 Like context in a modern debate, I just took it out, Healy sings above a forceful melody, juxtaposing itself between a familiar continuation of hooks and a chaotic turn of piercing, lo-if guitars. The lead singer’s lack of control over making dauntless statements keeps a strong hold over the record. Whether it’s the sobering I’m scared of dying lyrics over the silken tones on ‘I Like America & America Likes Me’ or the staggering transition in to a story, told by Siri, on ‘The Man Who Married A Robot/Love Theme’. Through all the twists and turns, the reinventions, the bops, the lows, the focus is always on what is going on within the song. 'A Brief Inquiry Into Online Relationships' attaches itself to the unforgiving listener, and approaches in a manor that holds one sound, but moulds itself to be personal to the person at the centre of it all. 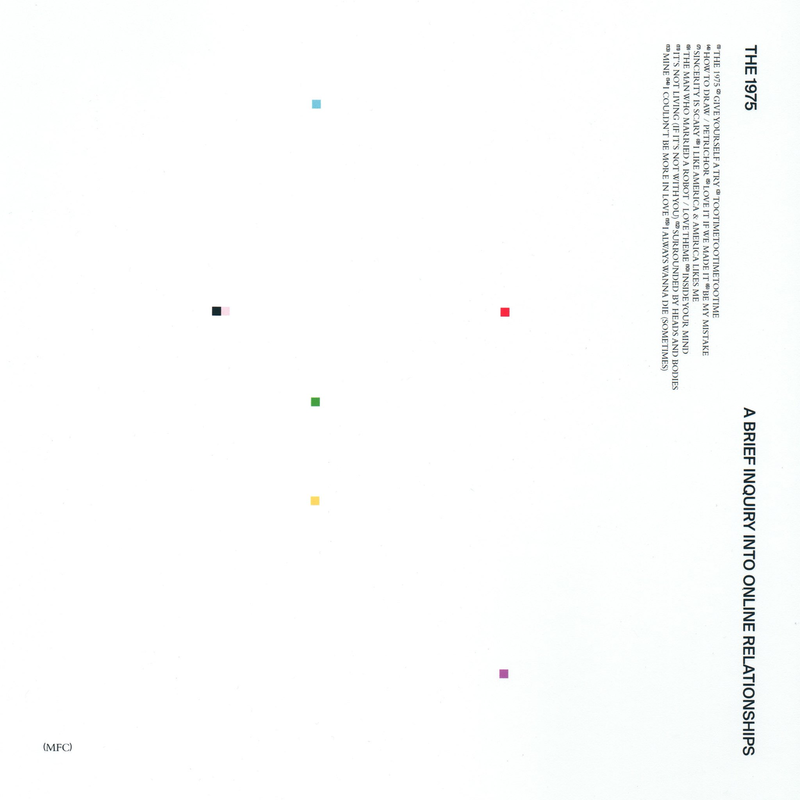 Sonically stunning, yet mentally bruising, The 1975’s third release strikingly finds the time for you to think about your behaviour, your attitude and your relationships; adopting the idea that the connection between you and music should be emotionally charged, whilst not failing to take you the highest peaks of those feelings too. It’s the likes of ‘TOOTIMETOOTIMETOOTIME’ and ‘It’s Not Living (If It’s Not With You)’ which grab you by the hand, and pull you through a tunnel of dancehall, gospel, groove and alternative pop whilst raising you to a point of not giving a single thought about what’s going on around you. Emotive, it is. Disappointing, not at any point. The transitional echoes through all 15 tracks, each holding aspects from their second record, but growing and building upon it. ‘I Always Wanna Die (Sometimes)’ appears to be the ultimate closing for such a heavy record. Still with a keen grasp on the mood that has been carried, and lifted, through the album, the closing track seems momentous and a pivotal point for the band’s career. ‘A Brief Inquiry Into Online Relationships’ proudly holds the title of being The 1975’s strongest record yet. 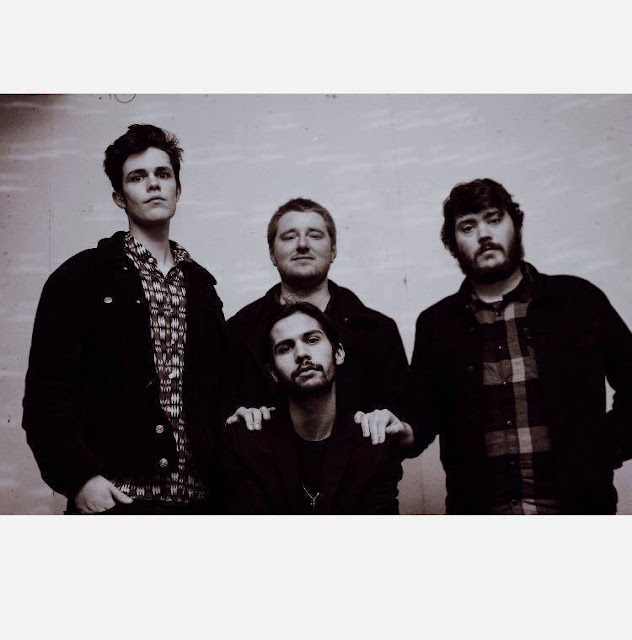 Laying thick the idea that the quartet have created a genius formula, but not shying away from the idea that this is honest music from four boys who just love music. It’s friendly, but distracting. Troublesome, yet warming. It’s what we want music to do, and so aggressively puts you through a timeline as to how our modern landscape takes its shape in the form of sound.